Josh Kemp is a Nottingham artist, playing regularly at venues accross the city and the rest of the country. If you want to get in contact please use the contact form on the right of this page and Josh will endeavour to get back to you. 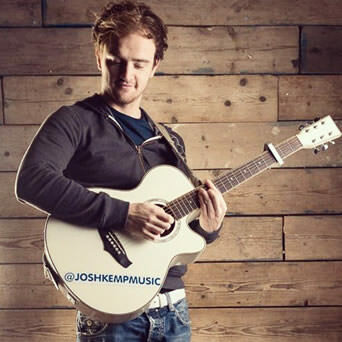 For booking please either use this contact form or email bookings@joshkempmusic.co.uk .